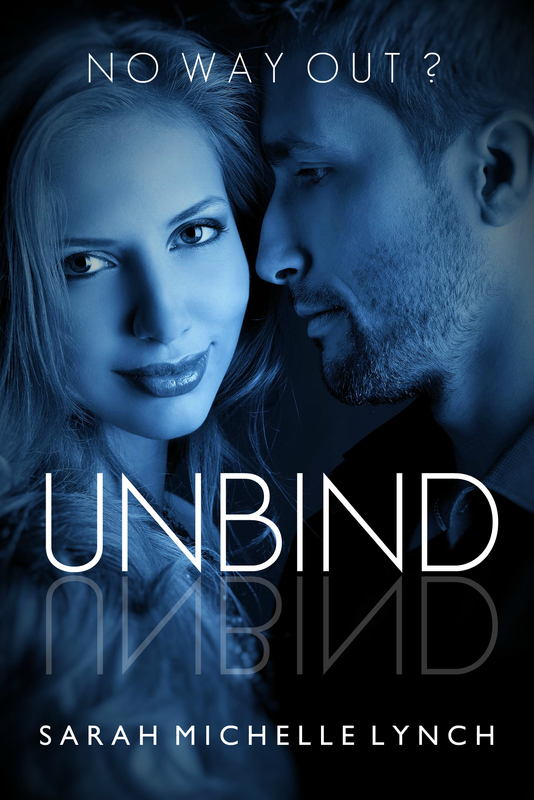 The eBook is currently free to download but only until Friday so get it while you can>>>>>http://mybook.to/unbind – shares and RTs and likes are much appreciated! Please visit Amazon to check out the reviews! ← Our LEEDS 2016 confirmed authors so far……….